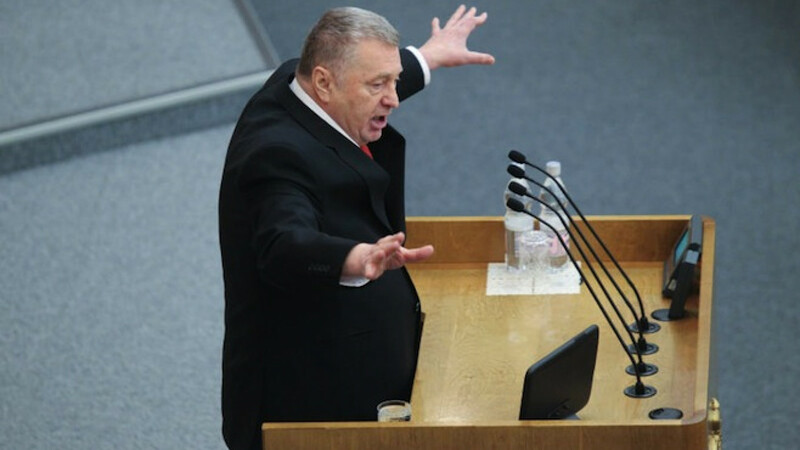 Vladimir Zhirinovsky, leader of the Liberal Democratic Party, or LDPR. While many are vying for political reform in Russia, outspoken politician Vladimir Zhirinovsky has his own idea of what the country needs — an omnipotent emperor. 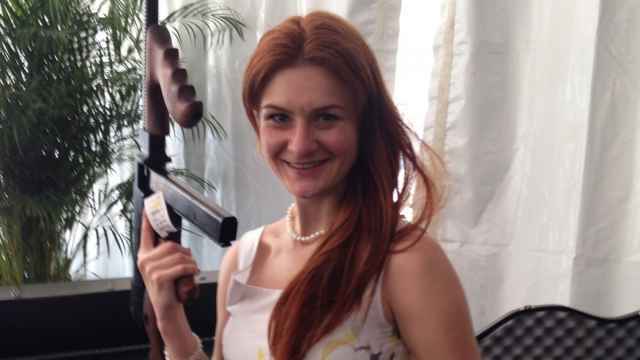 "I am not saying: find an heir to [imperial dynasty] the Romanovs. Maybe we could choose an emperor, a tsar for 10 years. And every 10 years we would change him," Zhirinovsky said, according to a transcript on his Liberal Democratic Party (LDPR) website. 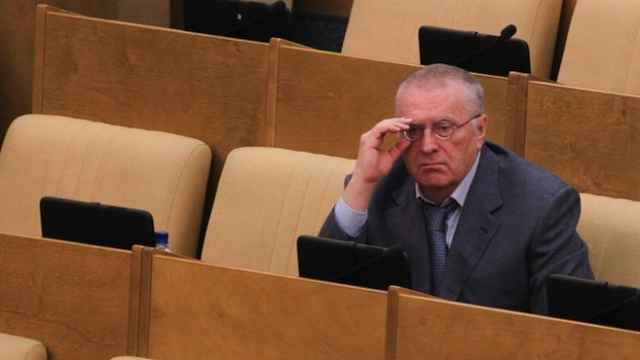 Zhirinovsky, speaking at a State Duma tribune on Monday, added that Russia was not a good fit for communism or democracy and that the only way for the country to develop would be under a strong monarchy. "Under the guise of a monarchy — some kind of institute of power — we will develop the country, hard, mobilized, aggressively, most of all in our outward communication," Zhirinovsky said, according to the LDPR transcript. 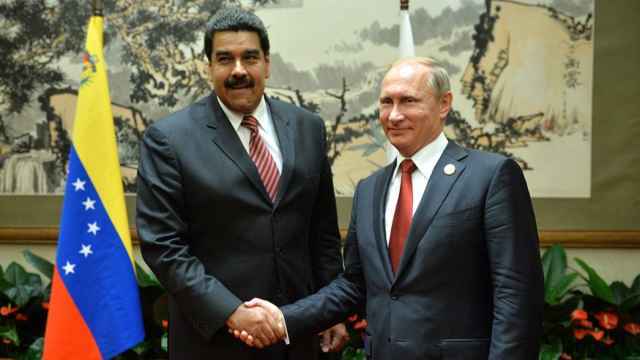 "Russia has a great future ahead of it, but only if we take the hardest line on all topics," he said. To summarize his thoughts, Zhirinovsky said of his preferred system: "It would be a variant of democracy, but all power should be vested [in the emperor]."